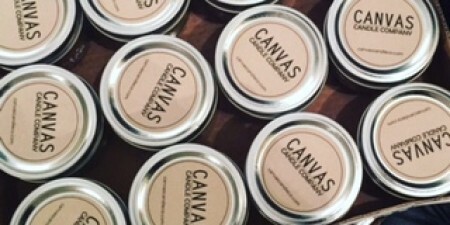 Canvas Candle Company - Make. Bake. Grow. 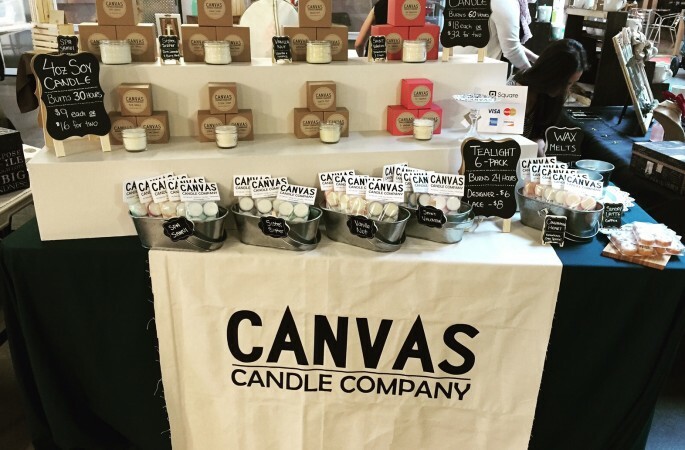 Our candles are all hand made with natural soy wax, essential oils and natural fragrance oils. Starting out as a dream we become a reality in November 2015! Our scents are inspired by life experiences that everyone can relate to! Hopefully you can find a scent you love within our collection. We offer four staple scents and bring in new additions seasonally. 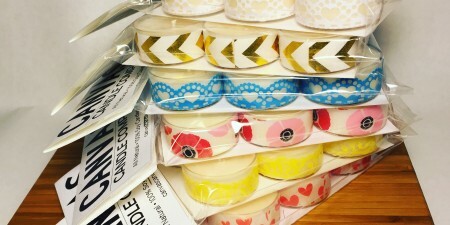 Products: Designer tealights, 4oz & 8oz container candles and custom orders.